This section discusses how how an app can help you extend your reach. David Lykken shares why technology alone won’t save our industry. MRG talks about the long term implications of Dodd-Frank. More and more research shows that iPad’s dominance is literally reshaping the world that we live in. Tony Garritano notes that tough times call for tough decisions, but if you don’t step up you will be out of business. Roger Gudobba has always said that, “It’s all about the data,” but now he wonders what our industry is really about. 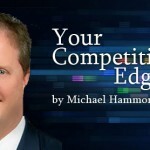 Michael Hammond reveals that many mortgage executives see the iPad as a slick new toy, but it can be much more. Wingspan Portfolio Advisors details how servicing should be done. a la mode details what lenders really need to keep compliant today. 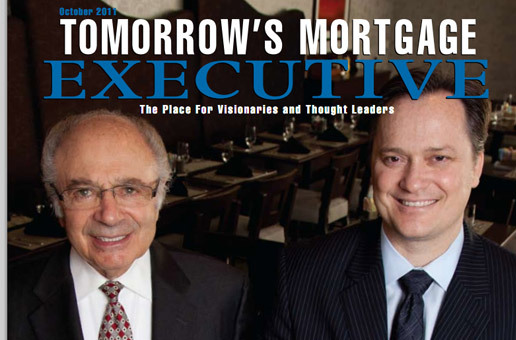 Mortgageflex asserts that today’s LOS has to do more to help lenders. As the industry struggles to deal with the aftermath of the mortgage crisis, Five Brothers has stepped in to help investors tackle their REO disposition woes. Cornerstone Mortgage details how BI automation has turned into ROI. Equifax thinks new risks and liabilities threaten to undermine confidence. eLynx believes that out-of-the-box thinking can lead to instant efficiency.